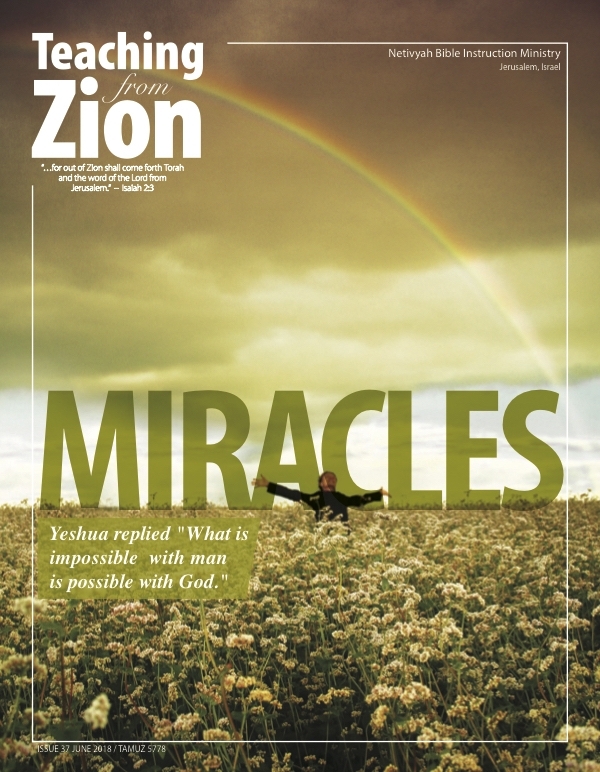 This issue of Teaching from Zion expands on the topic of miracles. All that has been created, our very existence, every person, and each breath we take is a profound miracle. In fact, in this magazine we only scratch the surface of this complex and intriguing subject. There are many individuals who have either witnessed or personally experienced a wonderous event within their lifetime. Such a phenomenon can come in all shapes and sizes and can occur amongst a variety of circumstances and situations. A quintessential example of this can be seen with Israel celebrating its 70th year of independence, which serves as evidence of the fulfillment of God’s prophetic word.